This evergreen jewel has clumping, upright clusters of elongated succulent stems and green, fleshy leaves with dark serrated teeth along the edges. 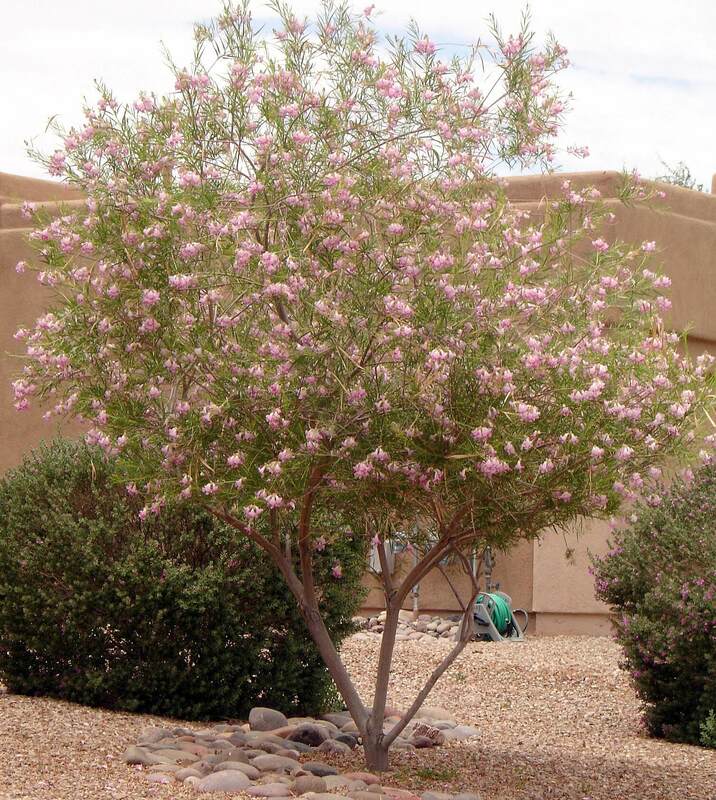 It grows two to three feet tall and eighteen inches to three feet wide forming many offsets. 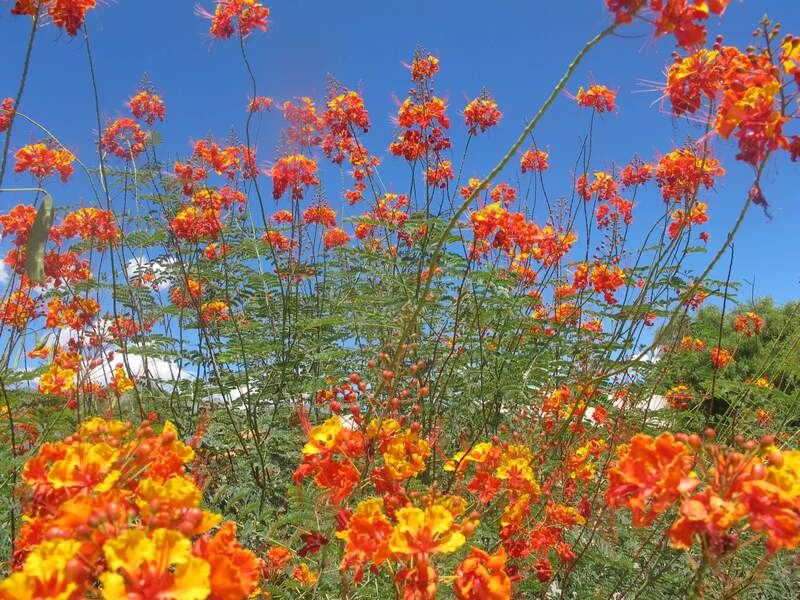 In mid to late winter, it sends up a tall, brilliant orangey-red flower stalk from the center of the plant. Use it for its colorful flower display during the winter in containers and planters. 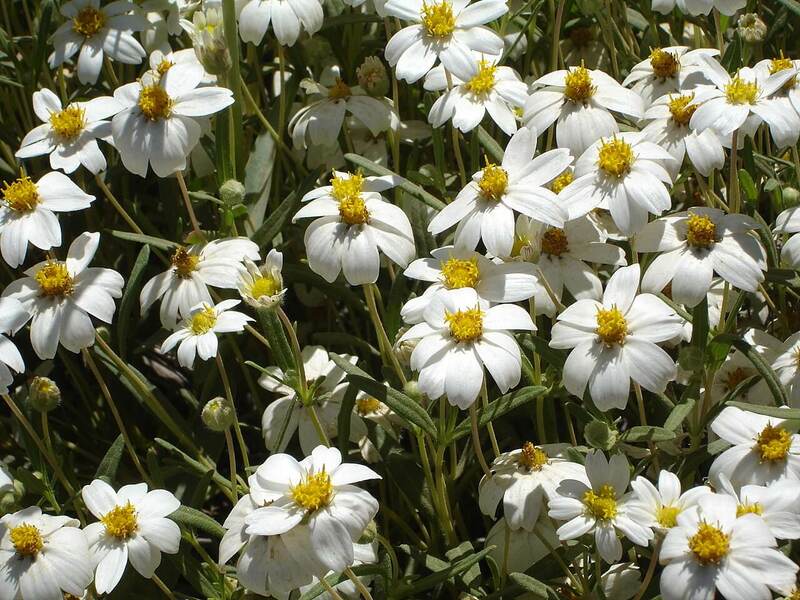 This growing accent works well as an understory plant, in the shade of larger shrubs and trees. 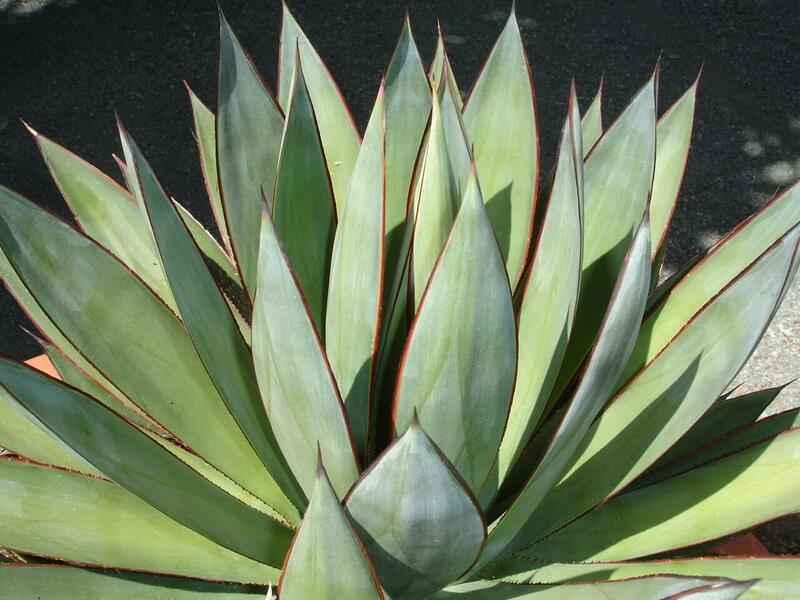 Also, mix it in masses with other aloes, succulents, and low-water-use plants. The Dawe’s aloe is native to the mountains of eastern and central Africa, as well as Uganda, the Congo, and Rwanda, where it grows at elevations up to 3,200 feet. 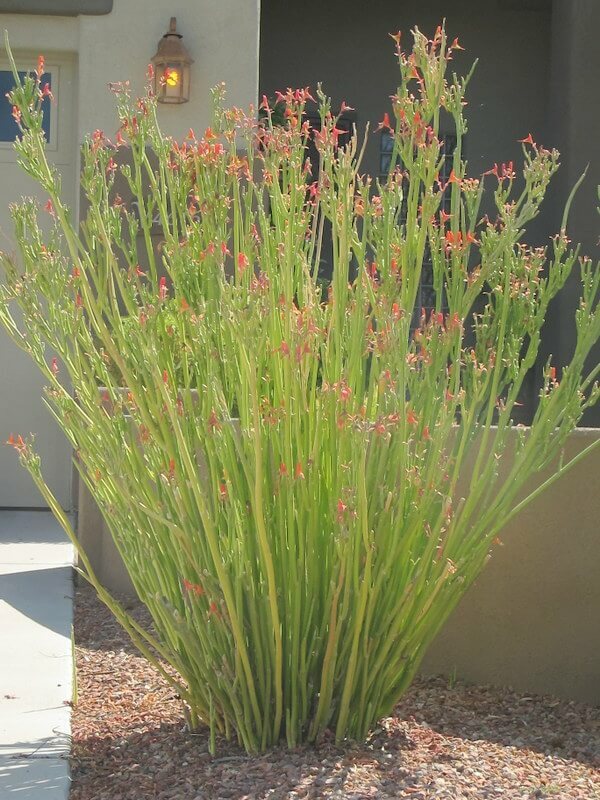 It is hardy from twenty-five to thirty-two degrees, and like most aloes, it is very drought-resistant. 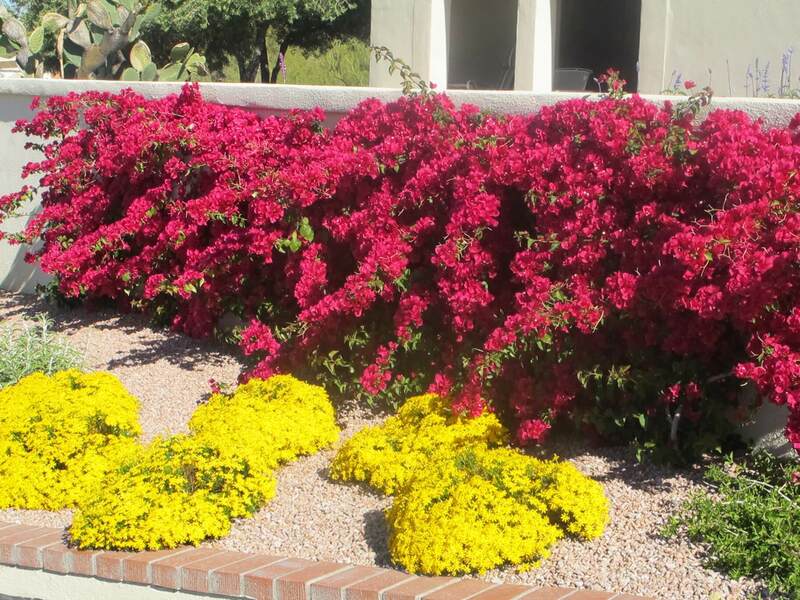 While tolerant of heat and sun, provide some shade protection during the summer and irrigate infrequently during the hot, dry seasons. The Dawe’s aloe requires minimal maintenance and does well in most soil types.